​North American Esports organization Cloud9 is set to replace Pujan “FNS” Mehta on the active roster after the ECS Season 5 Finals, according to sources close to the team and player. Cloud9 is considering G2 Esports players Dan "apEX" Madesclaire or Nathan "NBK-" Schmitt to replace him. 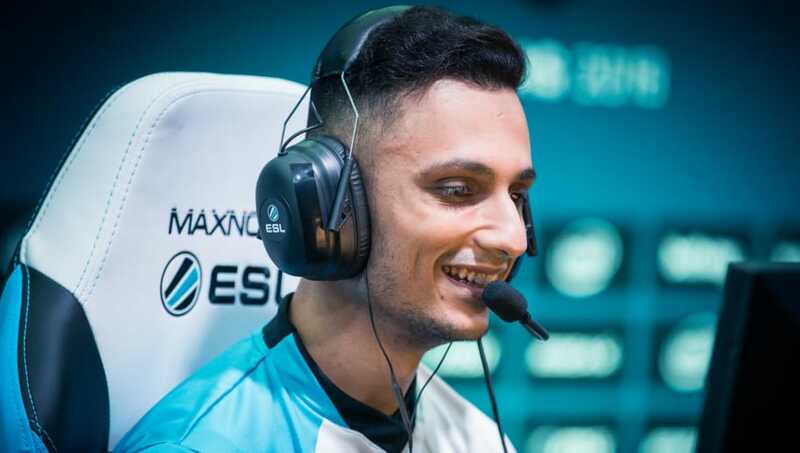 FNS joined Cloud9 last month as a replacement for parting rifler Jake “Stewie2k” Yip, who ​left for SK Gaming. FNS previously played for CompLexity and Counter Logic Gaming, primarily as an in-game leader. Earlier this week, Cloud9 CEO Jack Etienne mentioned in a tweet that the organization paid a $200,000 buyout to acquire FNS. During his time with the team, Cloud9 reached the playoffs of DreamHack Marseille but failed to get past groups at IEM Sydney and the ESL Pro League Season 7 Finals. G2 Esports will soon make a lineup change regarding Richard “shox” Papillon's possible return to the team, according to ​a report earlier in the week from Flickshot. Shox has been benched since early March, as he had surgery to repair a wrist injury. It is expected the new G2 lineup would include Alexandre "bodyy" Pianaro, Kenny "kennyS" Schrub, Kevin "Ex6TenZ" Droolans, and Edouard "SmithZz" Dubourdeaux. This would leave multiple players without a prospective new lineup, including the aforementioned apex and NBK-. Cloud9 could not initially be reached for comment.